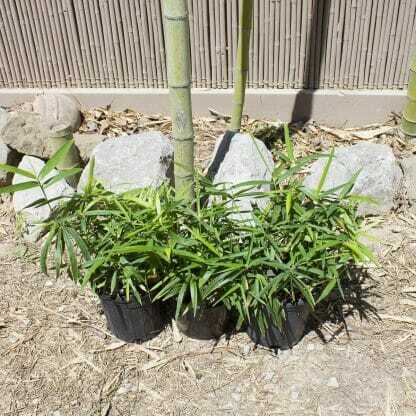 Short ground cover variety, often used to accent taller bamboos. 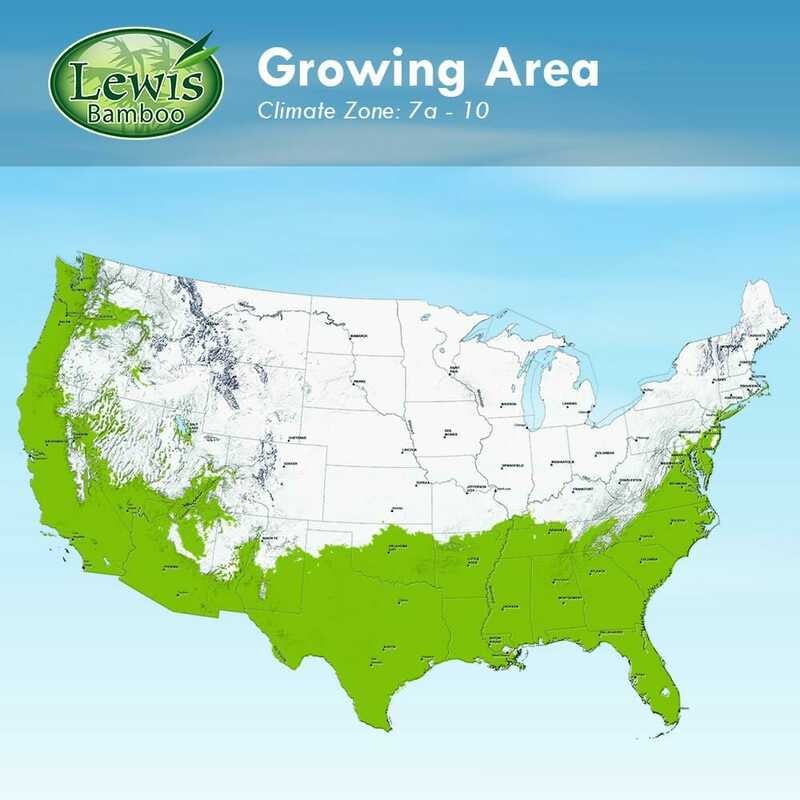 Great for using between pavers or filling large above ground planters. Similar to P. distichus except that the leaves are hairy below. 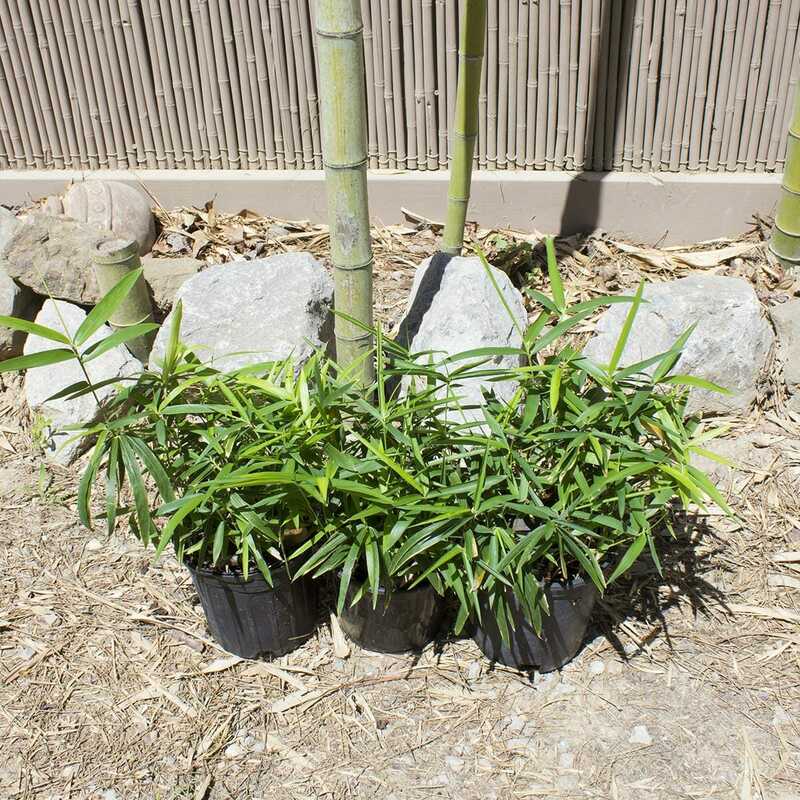 Short ground cover variety, often used to accent taller bamboos. Great for using between pavers or filling large above ground planters. Similar to P. distichus except that the leaves are hairy below. With its dense foliage it tends to suppress weeds as well. For the best visual appearance it’s best to mow down late in the winter.